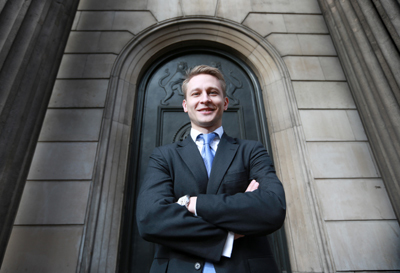 Fleximize, the SME alternative finance company, says the Government’s announcement that it will force banks to forward on the details of SMEs they reject for funding to alternative lenders will ‘open up the floodgates’ to new forms of lending for businesses. Today’s announcement is set to receive widespread support from SMEs themselves. The research(1) by Fleximize also shows that 65% of SMEs believe banks should be forced to provide details of SMEs they have rejected for funding to alternative lenders. Only 7% of SMEs were against banks being forced to do this, and 28% were unsure. However, alternative lenders still have a lot of work to do in terms of raising their profile with SMEs. Fleximize’s research(1) reveals that only 25% of SMEs describe their knowledge and understanding of the alternative funding sector as ‘good’ or ‘excellent’, and only 5% think it would be ‘very easy’ to find an alternative lender. 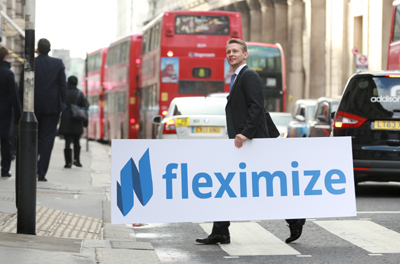 Fleximize offers a choice of flexible loans and revenue-based financing to small and medium sized businesses where repayments are tied to a client’s revenue flow – paying back more in good months and less when income drops. Analysis by Fleximize(3) shows that the total amount provided to SMEs by alternative online funders grew from around £318 million in September 2013 to £852.5 million in June 2014 – a rise of 168%. During this period, the company estimates that the amount of funding provided to SMEs by this sector increased by around 11.7% a month and it provided around £2.2 million of new funding every day. By the end of August, Fleximize estimates that online alternative business lenders will have provided funding of over £1 billion.